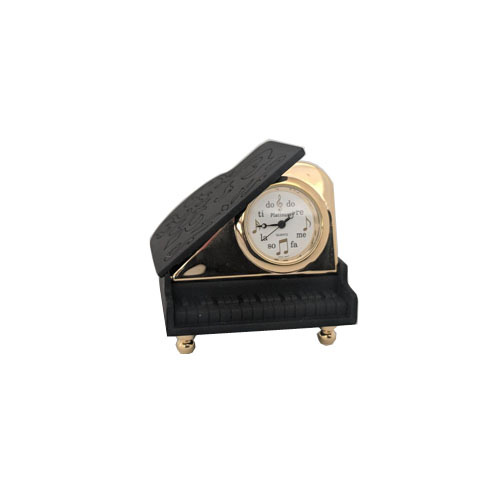 This is the perfect gift for your piano teacher or your piano collection. It is available in black and black and gold. Please make your color selection after you add to cart.